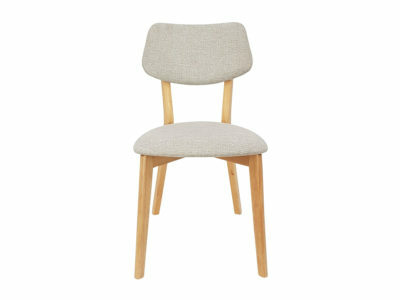 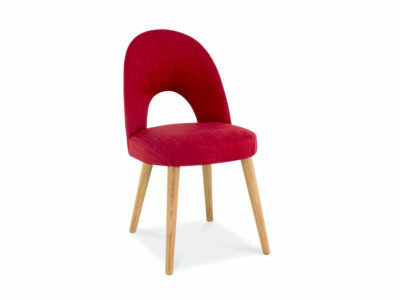 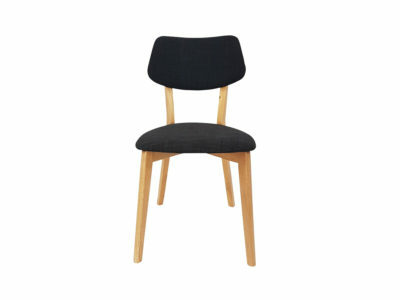 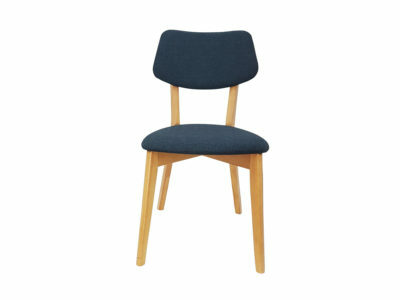 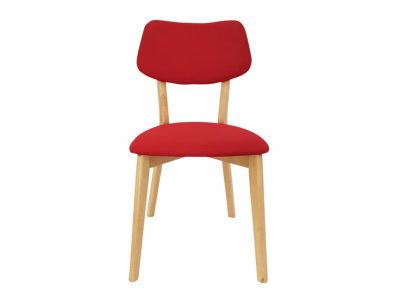 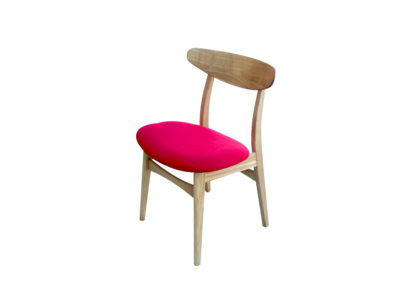 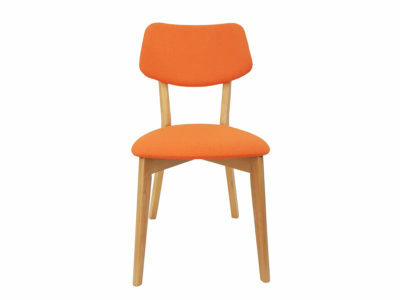 Upstyle your dining room, studio or office with The Corporate Chair. 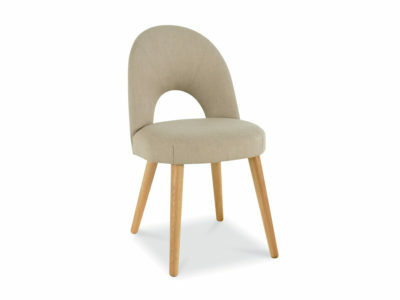 Its hugging seat with high armrests provides uncomparable bodily support making it ideal for long dinners or long working hours. 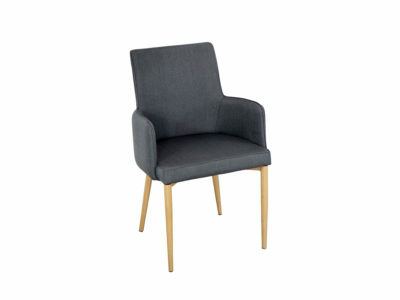 Designed with a sturdy metal frame and upholstered in high-quality fabric, this chair suits perfectly for both residential and commercial use. 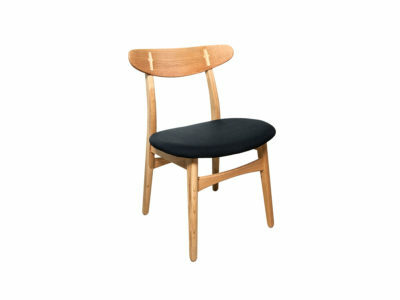 The legs have an oak grain finish over metal to give distinctive look and to blend with retro and modern designs.